Architects, Planners and Property Developers. 2012 and all that Jazz How do you clean YOUR garden tools? Social Networking – I’m sure I said…but then maybe I haven’t? I have convinced myself that I blogged about setting up a Facebook page. But on searching find I have done nothing of the sort. This year one firm resolution is to return to the wonderful f sometimes tedious habit of todos. Yes the list that drives many people nuts but n the end, in my life at least it means I don’t forget as many things as I do without it. The task may longer for weeks on end but you can be assured I feel guilty about not having completed it at least! 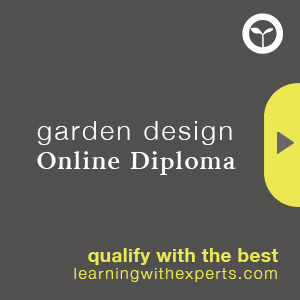 Should Garden Designers work for free? Is there anyone out there reading this?